Panchali Kar is a Dancer, Choreographer, Actor and Filmmaker. 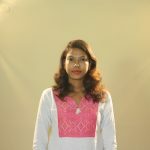 In addition, Panchali is a devout advocate for egalitarian social change, is affiliated with the NGO, Responsible Charity and currently working on a photo documentary on LGBT rights. She is an avid scholar and veteran of the performing arts and a seasoned instructor. Panchali maintains several degrees in the Arts including a M.Mus degree. 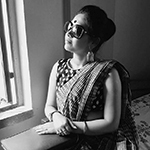 Ms. Kar is also affiliated with AKTO, a Kolkata theater group based in the city in which she resides. 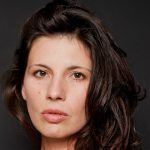 Daniela Lucato started acting in Padua, Italy. She’s lived in Rome, Wellington and Berlin. In 2013 she wrote and directed the theatre piece “Call Me Reality” that debuted in several theater festivals. The Birthday (2014) is her first short film, written and directed in Mandarin and English. “Connecting Fingers” (2015) is her last dance-theatre production and “When I Dance” (2016) is her first feature documentary. Daniela is currently in pre-production on a short film and writing the script for her next feature. While he isn’t writing for Cult Critic, Antonio Rozich is working as a copywriter for a filmmaking startup called Try Cinema. 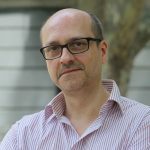 Besides his usual copywriting, he also helps filmmakers with their screenplays by editing them and finding the ways to improve the initialfilmmaker’s idea. When all of that is done, he turns to his true & original love: writing flash fiction, which he posts regularly on his site Syeta Stories. Rimute Terra Budreviciute is a filmmaker, actress and singer from Lithuania. She has been a part of numerous stage and TV musicals in her home country. She is a graduate of Alytus Music School and has been a member of pop group “O Lia Lia” for 3 years before coming out to United States to study acting at American Academy of Dramatic Arts. Since then she has been working on multiple short films and plays, her last one being Five Women Wearing the Same Dress in which she played Frances. Helen Wheels is a veteran of the arts; honing her skill as a painter for twenty plus years, she later discovered a love for theater and for the past decade has concentrated her efforts on writing, directing and producing independent film. She holds a degree in Digital Film Making from SCC and another in New Media Communications from SNHU. 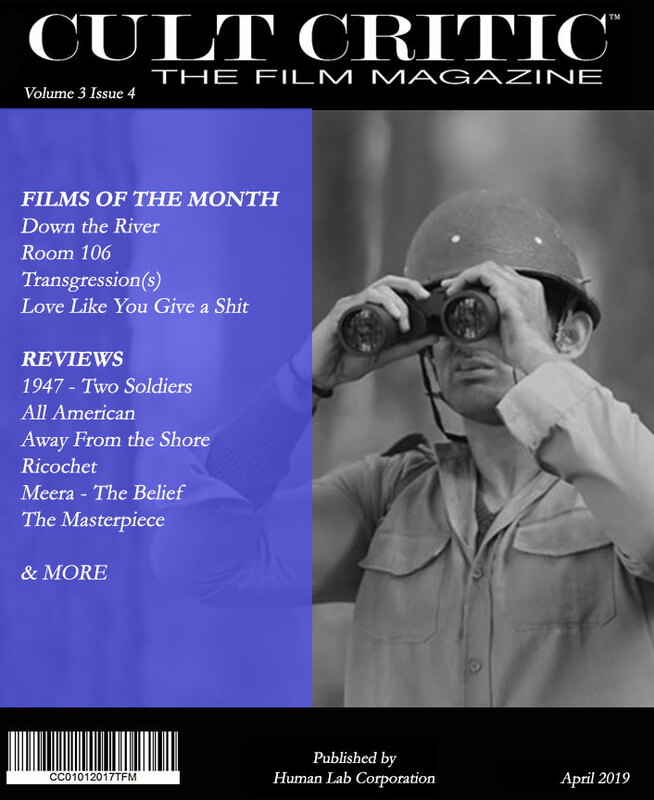 Helen is a monthly contributor to Cult Critic Magazine, where she interviews independent filmmakers and writes reviews for award-winning independent films. 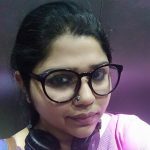 Dr. Nabadipa Talukder is a doctor by profession with a passion for creative writing and has been into digital content writing for almost 5 years now. 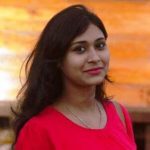 She practiced as a dental professional for two years in Kolkata before she quit her job in order to pursue a career in writing. Nabadipa was exposed to the freedom to write for various fronts which opened up her mind and introduced her to the world of screenplay and script writing. She wishes to travel and understand various cultures and wishses to write their stories and present it to the world as acutely as she can and present them precisely in the form of Short Films. Ananya Jana finished her master degree in Journalism and mass communication. She is the event coordinator. She loves to explore different genres of movie. She is a passionate writer and believes that real writing equals authentical writing without the veneer and excuses in order to reach the audience at a heart level. She believes that when she writes she comes alive and the energy zaps. Her passion for writing focuses on character-driven plotlines. “Glamour is not for us, it’s for others”. Hearing that Aindrila came into the world of media. Her struggle started from her college days. She loves to communicate with people. Adventure is her first love. Worked in many Bengali media houses like Aajkaal, SNews during and after her university days. She loves literature, drama, cinema, football, and cooking. She loves to learn new things daily. According to her, communication and books make a person more knowledgeable. “The world is changing day by day. Climate, environment, human behavior also changing accordingly but photography is a lifetime journey and it will follow our mind in every step of life”. 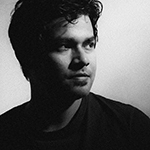 Anirban’s a photographer whose photos are exhibited in several international exhibitions and he received many Awards. His works have also been published in many leading journals. He loves to explore people and human behavior and has a keen interest in documentary photography. 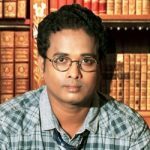 Besides photography, Anirban also has interest in other art forms. “It is our choices that show what we truly are, far more than our abilities”. Sofia has completed her post graduation in Mass communication and PR and holds a master degree in Human resource as well. 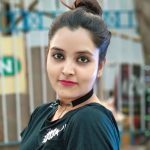 She is self-motivated and loves to explore new opportunities. She believes that knowledge is the ultimate motive of living. Having worked as a PR in various industries gives her complete advantage to be a successful part of the team.